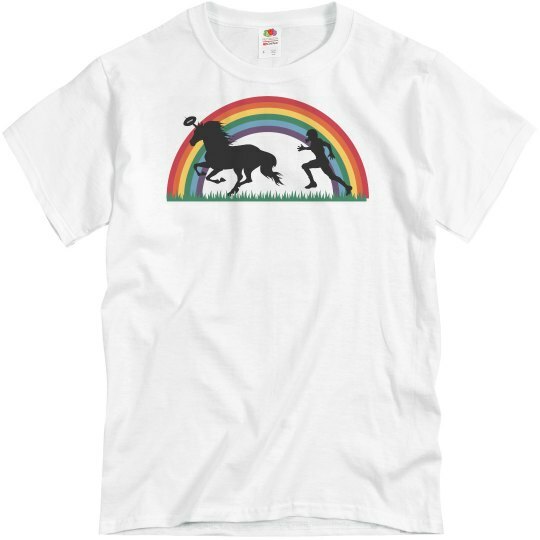 A football player running through a field with a rainbow and a unicorn only means one thing. Fantasy Football! It's here and you are ready for this season. 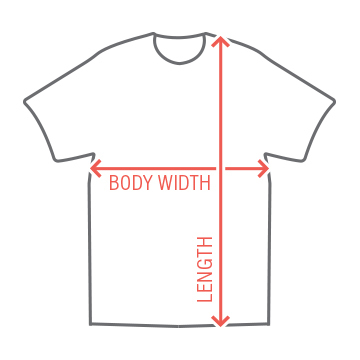 Grab this creative shirt to gear up for your season.